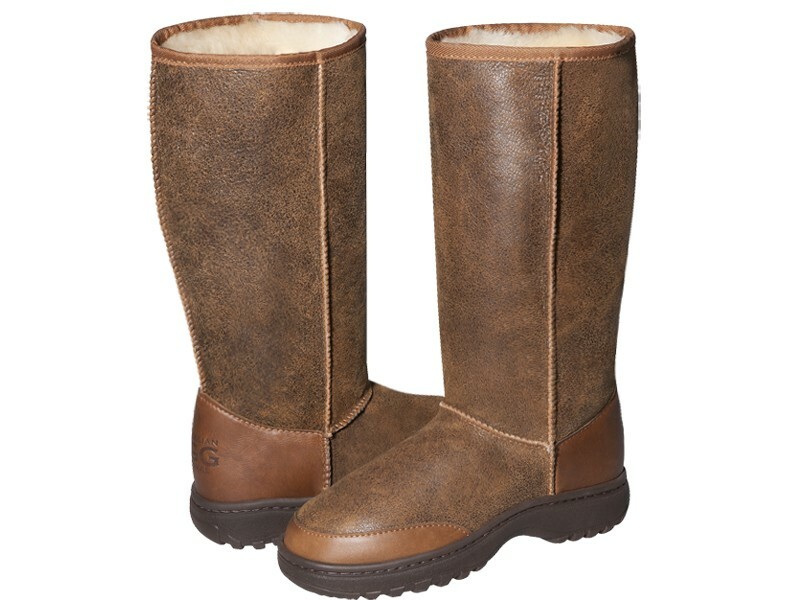 Original Australian Alpine Nappa Tall ugg boots made in Australia from genuine Australian double faced sheepskin. Buy online here, select required options, add to cart, proceed to our secure checkout and pay with PayPal, credit card, debit card OR buy at our SYDNEY FACTORY OUTLET where you can get FREE pair with BUY 3 GET 1 FREE special offer and save up to $200 or get $10 cash discount for each pair paid by cash. Gorgeous and fantastic! Thank you AUSTRALIAN UGG, will recommend you! 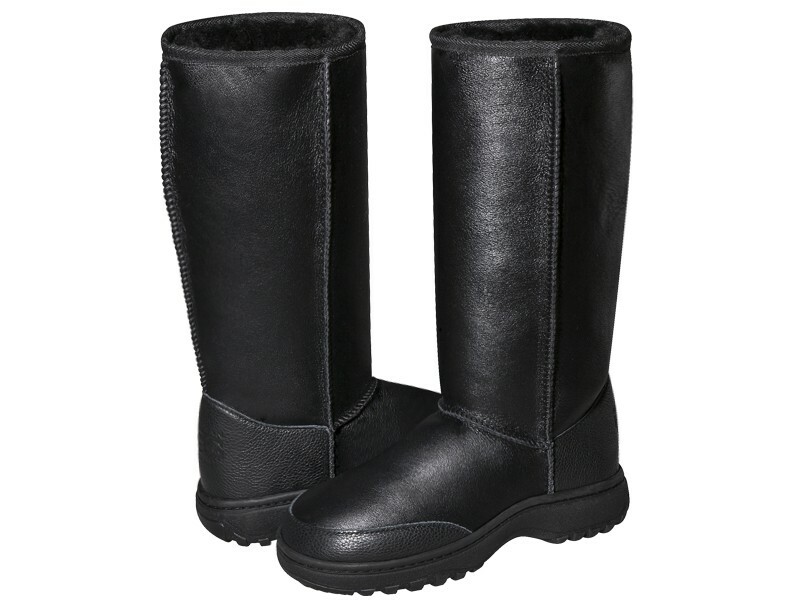 I ordered nappa long alpine ugg and thank you for the great experiences, 5 stars!